Rigby is the ultimate rifle manufacturer in the world. 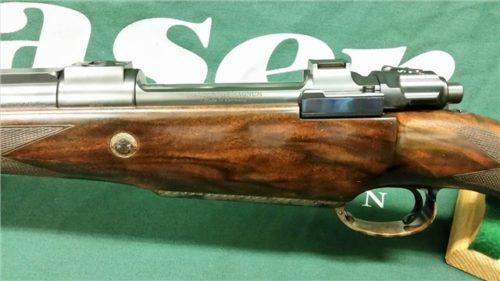 There is no finer hunting firearm made anywhere at any price. Being one of the best or possibly the best, they come at a substantial price. 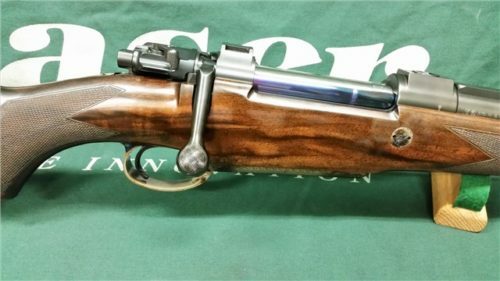 This price is the result of many hours of manual labor from the finest gunsmiths (UK) in the world. Rigby rifles are build by hand, one rifle at a time. 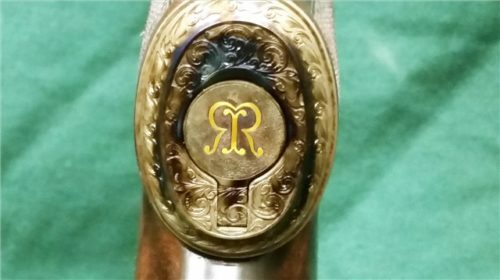 The raw materials used in a Rigby rifle are the absolute best available. Pedersoli really does a fine job with their reproductions. Their lever actions are stunning and genuine works of art. 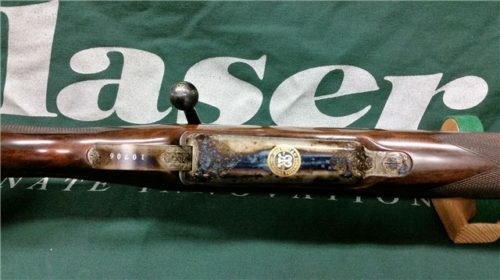 If you’re looking for a reproduction gun, look no further than Pedersoli. 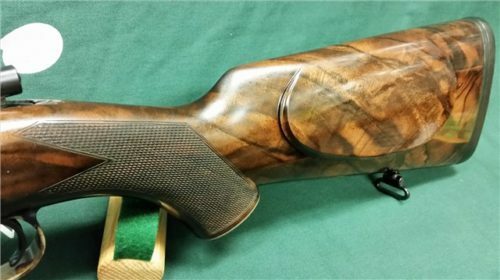 They manufacture some of the finest firearms with very competitive prices. The quality of the color case hardening, bluing and wood are excellent. Here’s one of Pedersoli’s 1886 lever action guns in 45-70 Govt. 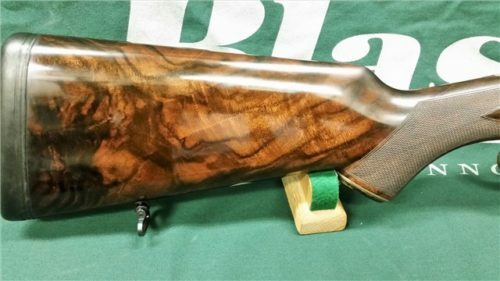 It looks beautiful but how does it shoot? I really love the “Old West” big bore rifles like the Sharps, Rolling Blocks and High Walls especially those in 50 caliber. I had a Cimarron “Pride of the Plains”1873 Sharps in 45-70 and it was SWEET!. They’re built like the Fort Knox vault. Here’s another one that is simply awesome…Pedersoli Rolling Block in 50-70 Govt. The color case hardened receiver is a work of art. Flip up long range sights are very accurate. The large octagon barrel is heavy and very sturdy/accurate. I like a nice and heavy rifle. It just feels good. Let’s take a look at some hand loads for the 50-70 Govt. 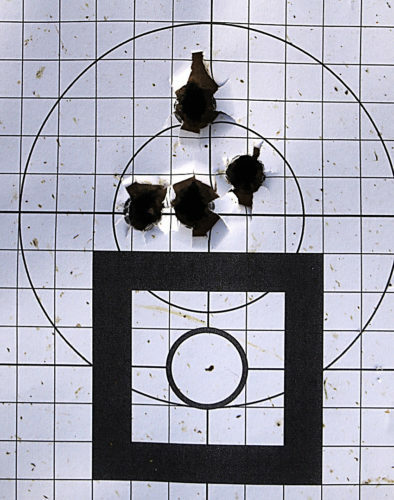 Reloading is fun! 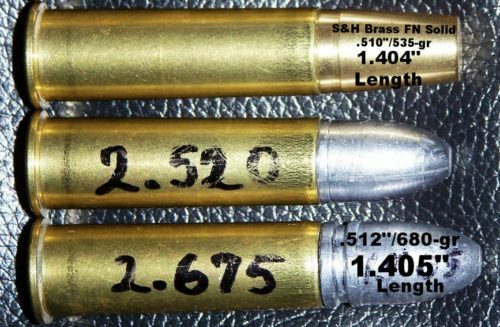 You can get real creative with the 50-70 Govt… use modern big game bullets (solid copper) or old style cast. 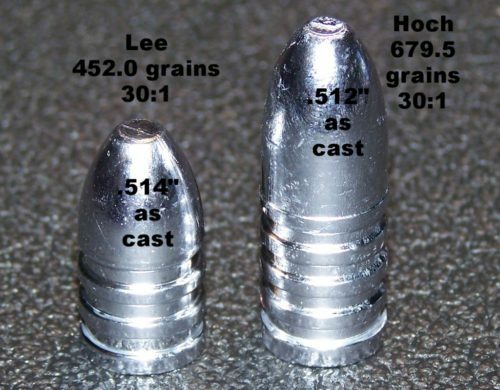 Bullet weights range from 450 grains to 680 grains. And actually I had some 700 grain WFNGC’s in .510 caliber a few years ago for the 50 Alaskan. I’ve always loved dual 50 Cal machine guns like the M2 Browning. But what about dual barrels on an AR-15? Is this cool or what? The Gilboa Snake was developed by an Israeli company named Silver Shadow. Just the thing for adding more destruction to the scenario. The civilian version has 2 triggers and gas blocks, each controlling one barrel. The military version has a single gas block and a single trigger. Sweetness! 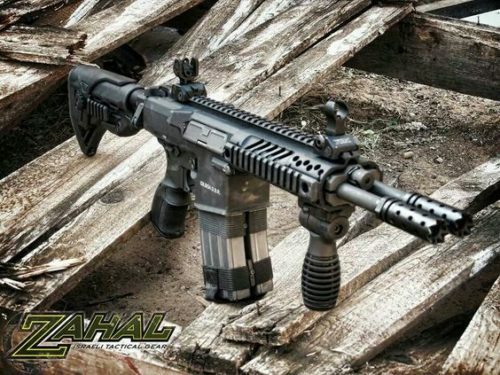 Here’s a video demo of the Gilboa Snake double barrel AR-15 rifle. AR-15’s are known to require good lubrication otherwise they fail. 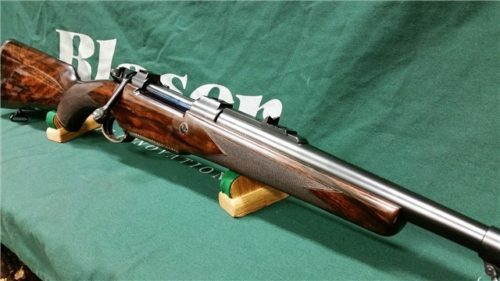 Anderson Rifle is the founder and came up with a revolutionary metal treatment that reduces friction by 85%. You can clean a RF85 treated firearm with ordinary soap and water and it will function without oil. Watch the 5,000 round torture test. How about an AR-15 that needs NO OIL? 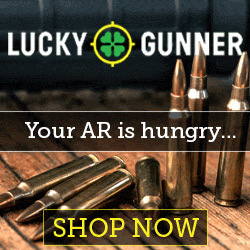 …and keeps shooting after 5,000 rounds? ….and you clean it with soap and water!!! It’s called the RF85 treatment.